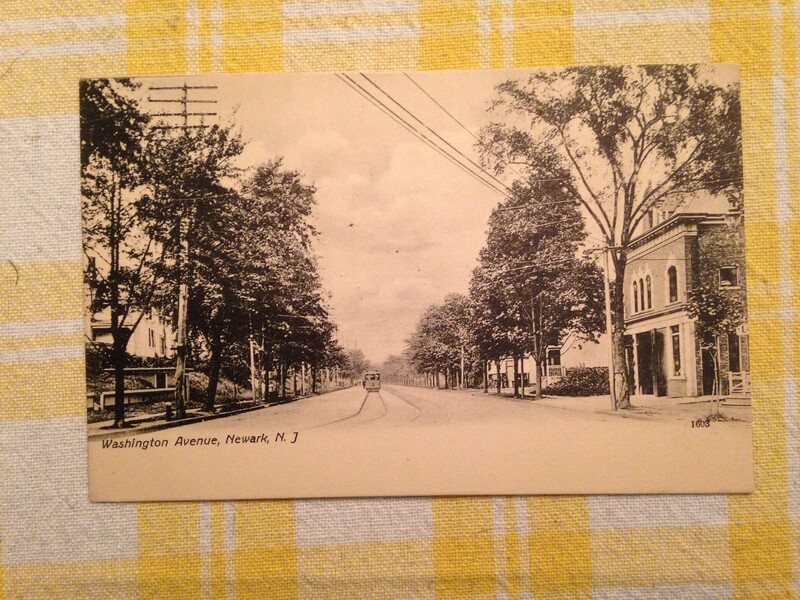 The beautiful tree lined boulevard seen in these two post cards exist only in memory. Broadway is certainly one of Newark’s least attractive streets. The black and white card shows the fire station that was torn down a while back and is now the location of a gas pump for the police cars at One Lincoln. For those that don’t know Newark One Lincoln is a police station located in what was originally a school for pharmacists at the foot of Lincoln Avenue. 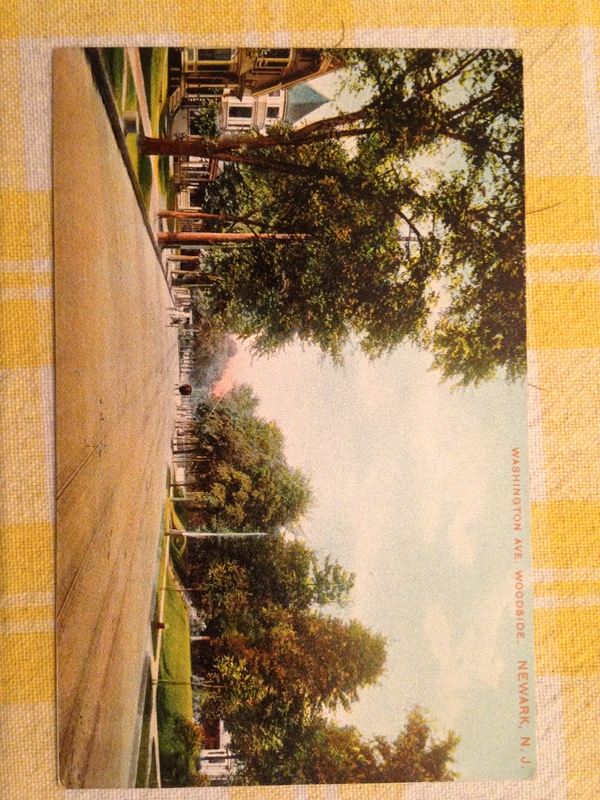 The second color card shows the same street a little further north in a neighborhood known historically as Woodside. I apologize to any viewers who may not be familiar with current day Broadway. ← City Trust Company of Newark 122 Roseville Avenue, Newark, NJ. Later The Clipper Ship.